Electro 3 series, unlike its predecessor (Electro 2), was released with an updated Farfisa and Vox organ emulation, as well as improved B3 emulation with an increased number of applied effects. The synthesizer included samples of the Mellotron library. The main focus of Electro models is to be used by musicians on stage during live performance due to convenient control and compact dimensions. Electro 3 61 included a large number of recorded sounds of grand pianos, pianos, classic electric pianos and harpsichords. 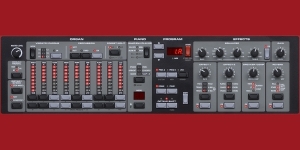 The instrument is equipped with a built-in memory of 68 MB for the Nord Sample Library. 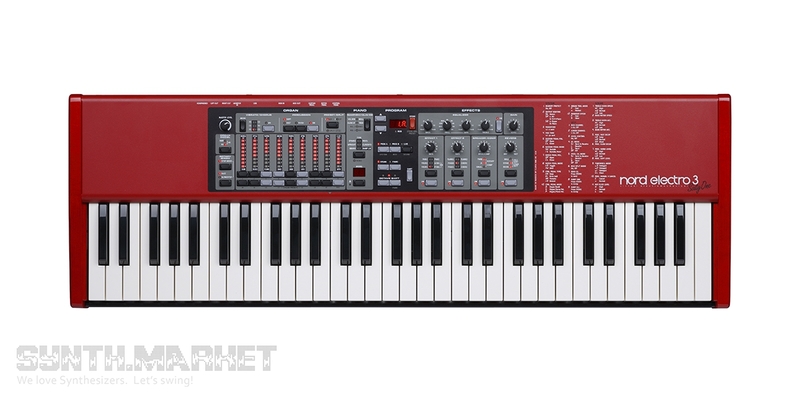 Working with the sound of the instrument is easy and simple thanks to the editor Nord Sound Manager. 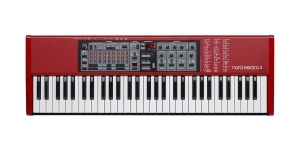 Nord Electro 3 has an extended section of effects: Panning, Tremolo, Auto-wow, Phaser, Flanger, Chorus, Stereo Delay. There is a three-band equalizer and 6 reverberation algorithms: Room, Stage Soft, Stage, Hall, Hall Soft. 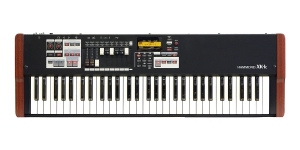 The model of electric piano has a semi-weighted keyboard (61 keys) produced by Fatar with the organ type "Waterfall" keys. Despite the primary manufacturer of keyboards (Fatar) - all keys are re-calibrated at the Nord factory to ensure even response within a range. 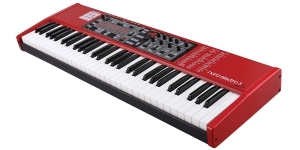 Like all brand instrument, the synthesizer has special controls and buttons which are functional and useful during performances. The release of the Electro 3 61 series was discontinued in 2013. It was replaced by the improved models of the Electro 4 series.